What’s different about the next wave of automation #video ~ Visualistan '+g+"
Many of us scoff at people lamenting the days of well-paid factory work because we assume our jobs are safe from the dangers of automation. Not so fast. 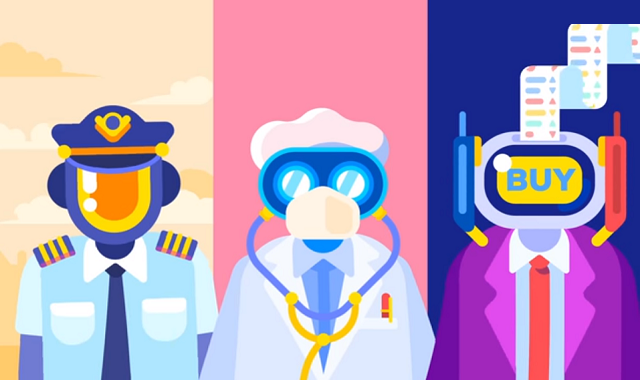 Kurzgesagt explains what’s so different about the coming wave of automation, and why we may be overestimating our own skills in comparison to rising technology.